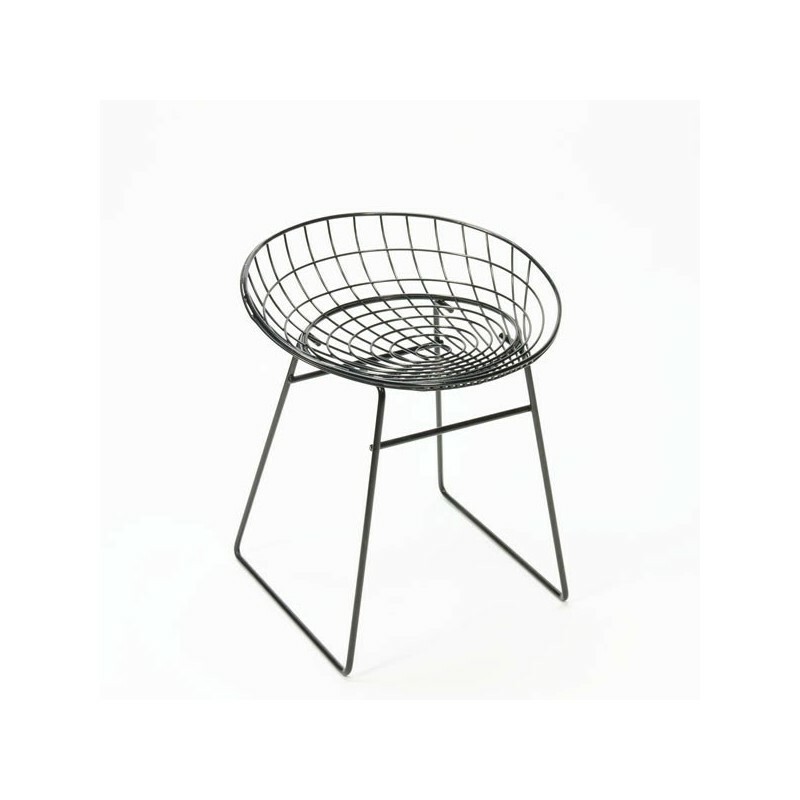 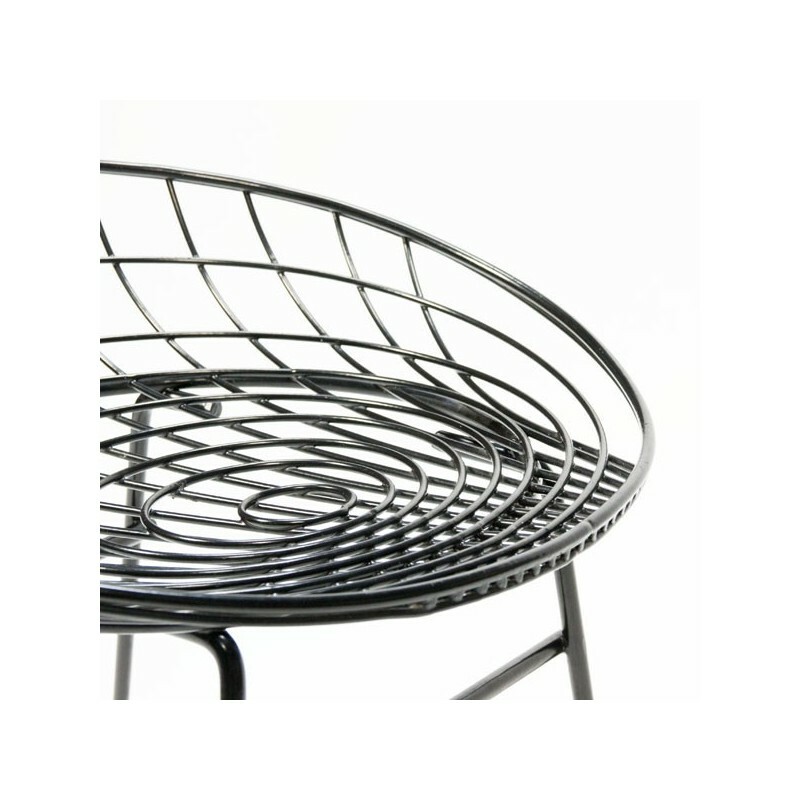 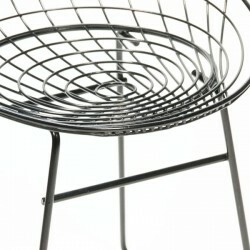 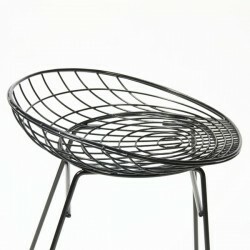 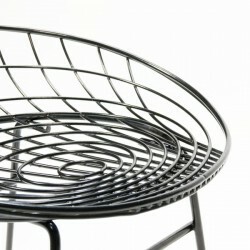 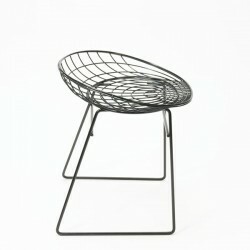 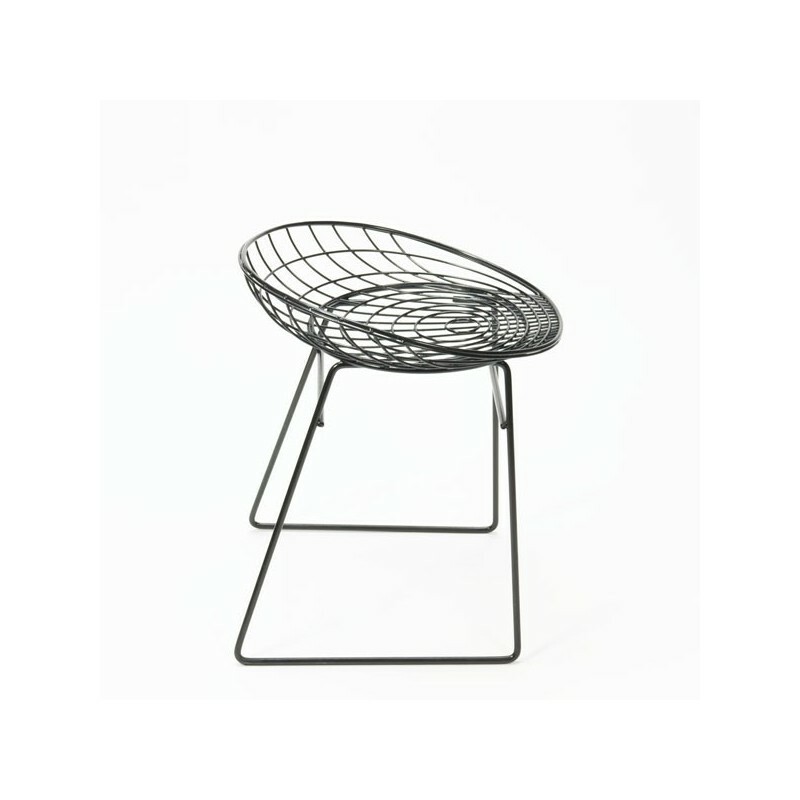 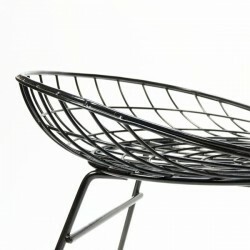 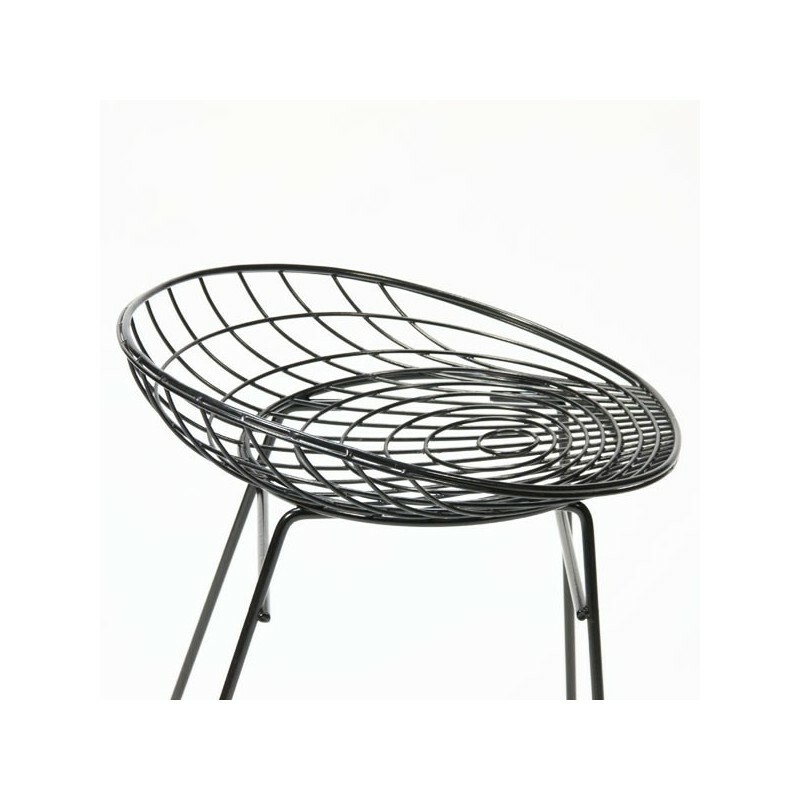 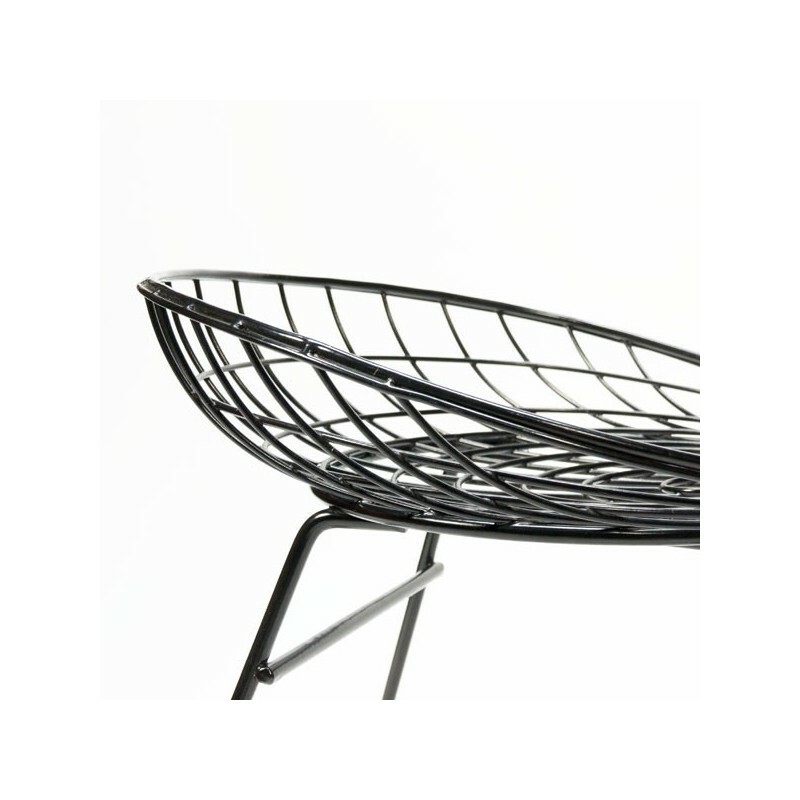 Vintage wire stool by the Dutch designer Cees Braakman designed in a collaboration between Pastoe and Tomado. 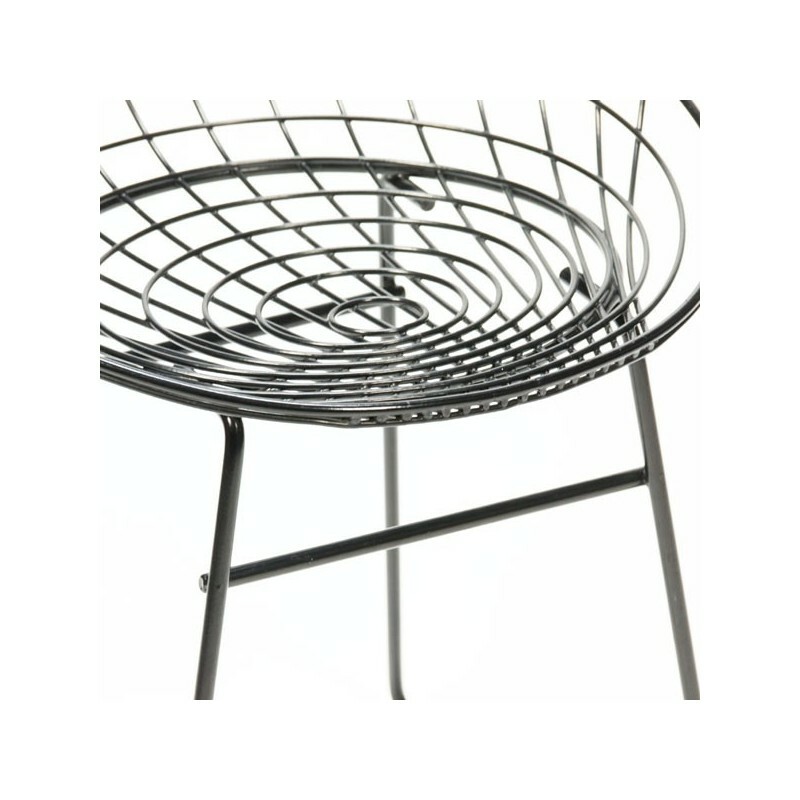 The stool is in a good vintage state. 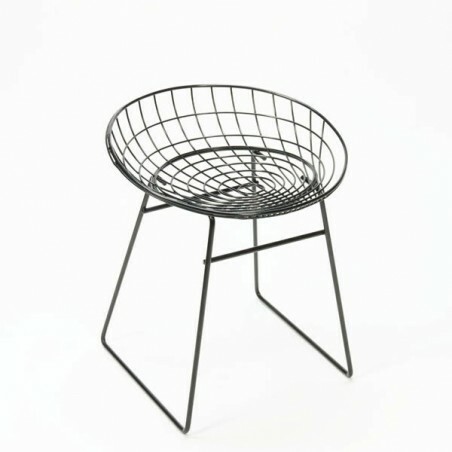 The size is 46 cm in diameter and 55 cm high.